Unroll, inflate, and feel right at home. 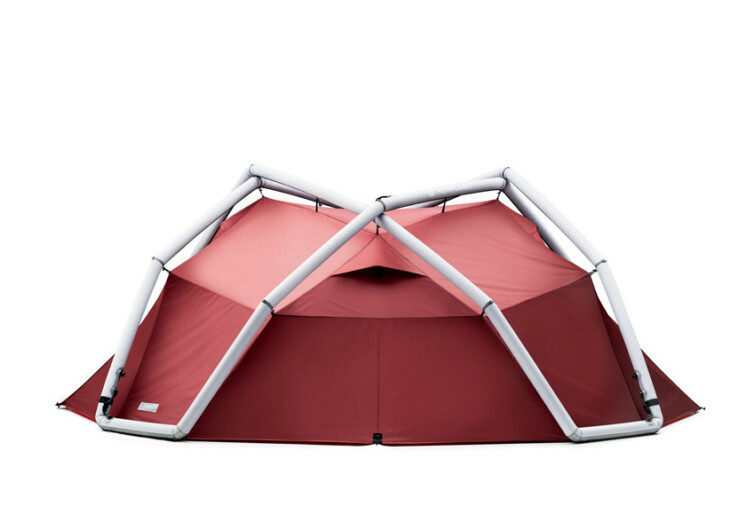 This is the promise that the Backdoor 4-person inflatable tent intends to deliver. 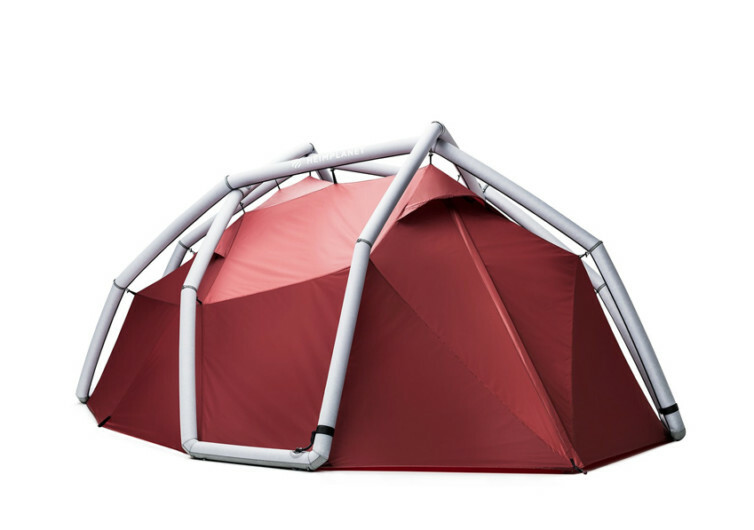 It’s the kind of temporary shelter that you wouldn’t mind setting up right in your own backyard for some alone time or for a small change in your everyday living. 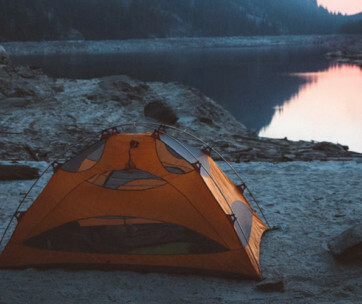 Featuring an airframe that is made of a recyclable yet heavy-duty material, the Backdoor is every person’s tent. 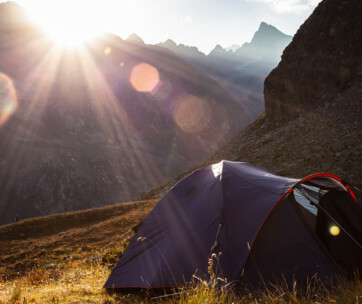 One doesn’t have to have the experience of setting up a tent as putting it up is as easy as unrolling it from its packaging, inflating it, and watching it come to life like your home slowly taking into shape. There are two layers of durable materials in the Backdoor. The outer shell is made of highly resistant and extra-stiff polyester, protecting the inner core made up of flexible yet equally strong thermoplastic polyurethane. Forming the floor is nylon taffeta that has been coated with flame-retardant polyurethane. 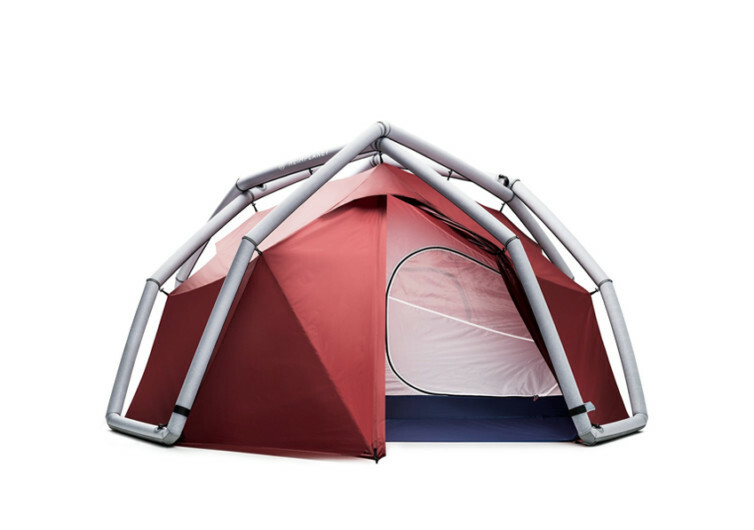 The inner tent, which is available in either 3-season or 4-season designs, comes with flame-retardant and breathable ripstop nylon. Each Backdoor features two openings: one up front and another at the back, both of which have their respective vestibules for storing and organizing many of your camping essentials. Of course, the vestibule up front will be more spacious, but this doesn’t mean you won’t find any use for the ample space at the back. 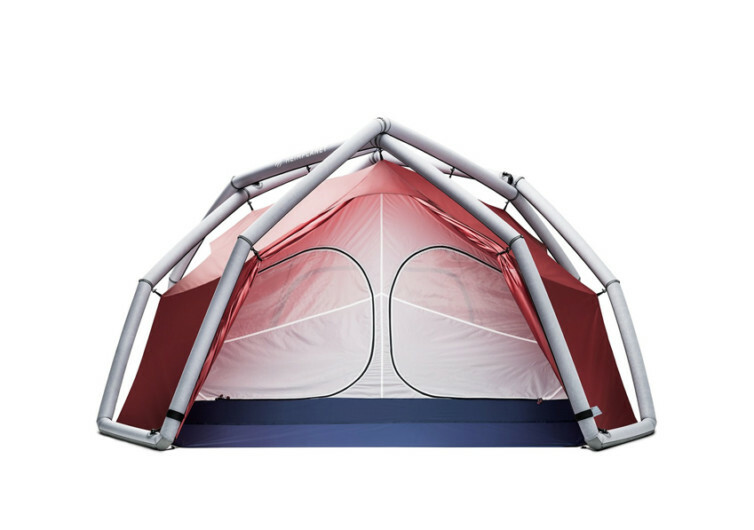 The inner tent design of the Backdoor is perfect for keeping you cool and comfy as if you’ve got your own air conditioning system right inside the Backdoor. The ventilation can be easily adjusted, however, for more precise control of the level of comfort you want to experience. 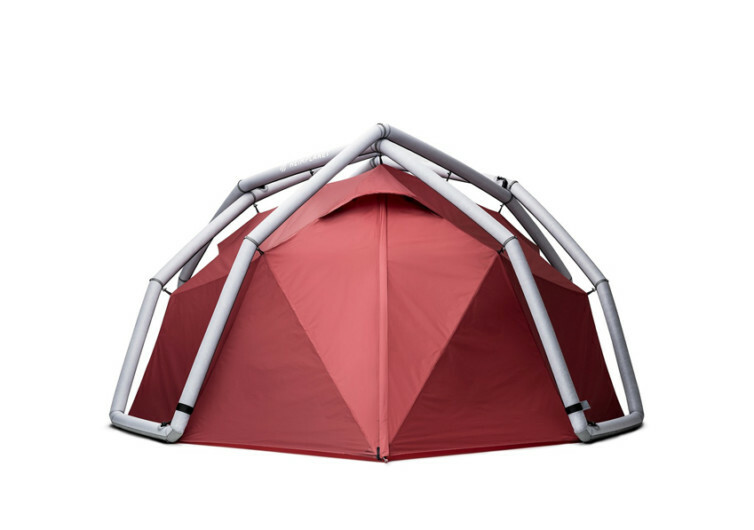 The Heimplanet Backdoor is a tent like no other. 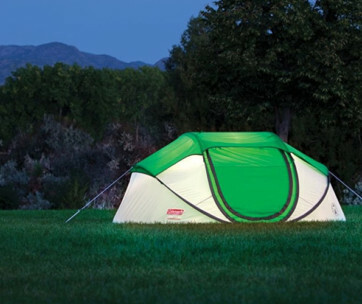 It simplifies the setting up of a venerable tent while allowing you to make the most of your camping.